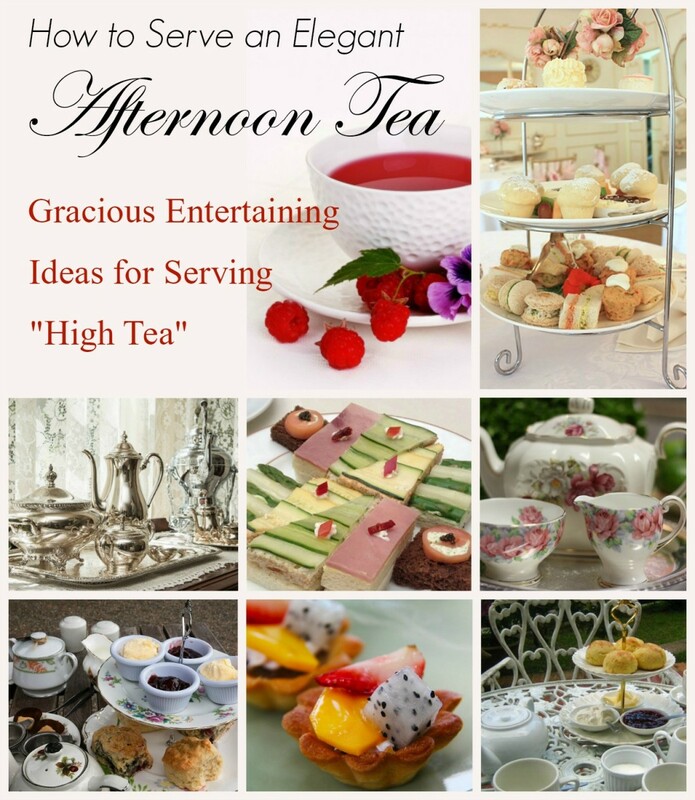 I'm a writer, editor, digital marketing strategist, blogger, jewelry designer, avid cooking, baking and crafting enthusiast, recipe developer and jewelry and crafts tutorial writer. 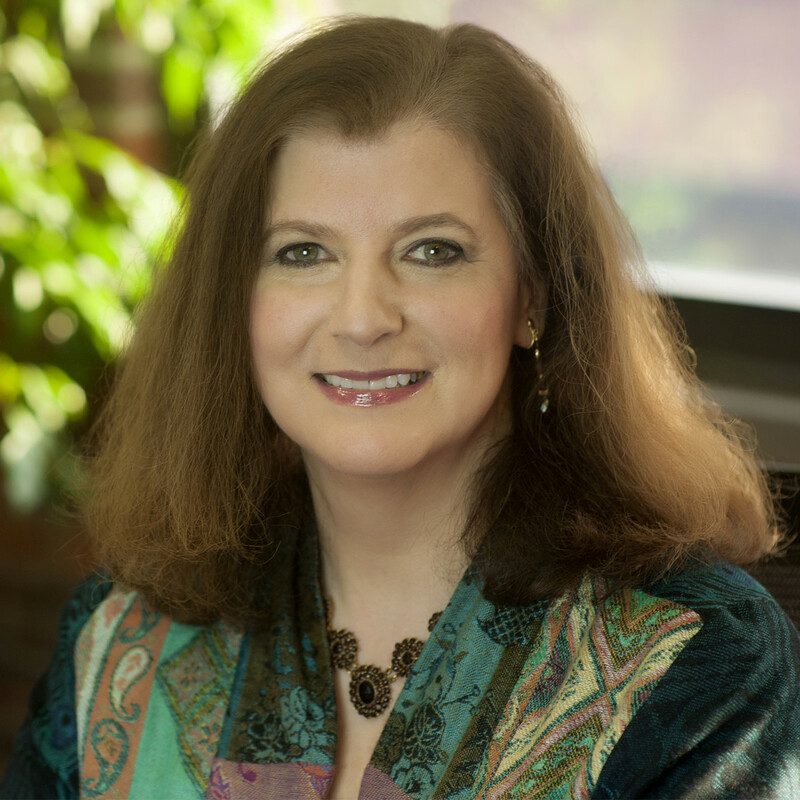 When I’m not writing, editing, marketing, crafting, designing or consulting you’ll find me creating healthy recipes, reading Terry Pratchett, watching Hayao Miyazaki movies, PBS, Food Network and HGTV, and cuddling other people's dogs. 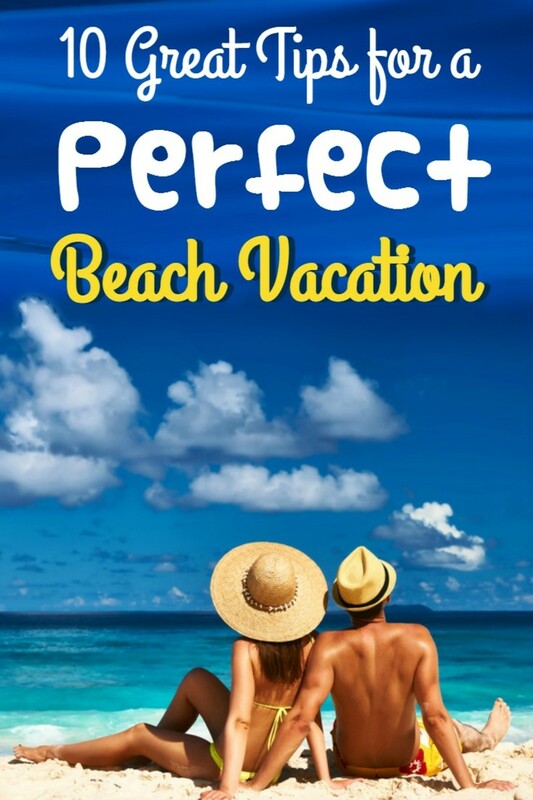 Here are my top ten travel tips to make your beach vacation fun, relaxing, safe, and enjoyable. 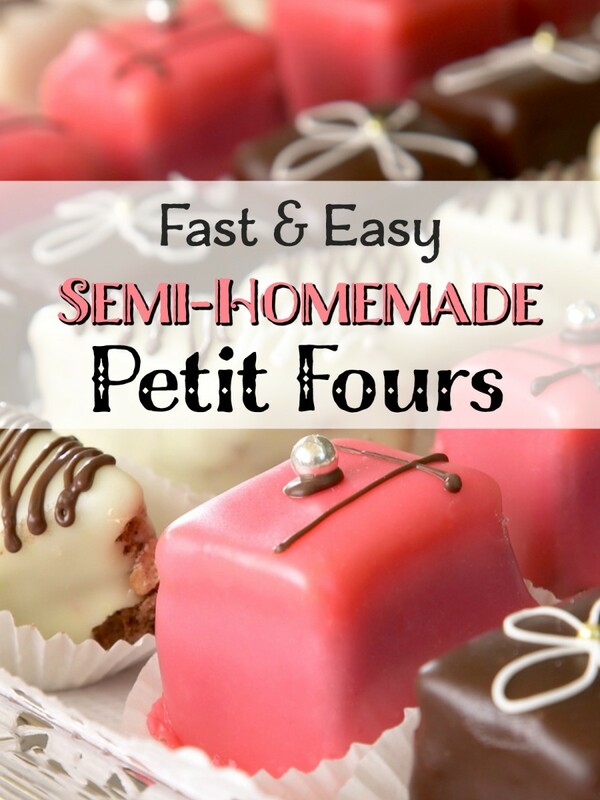 Petit fours are tiny, iced layer cakes. 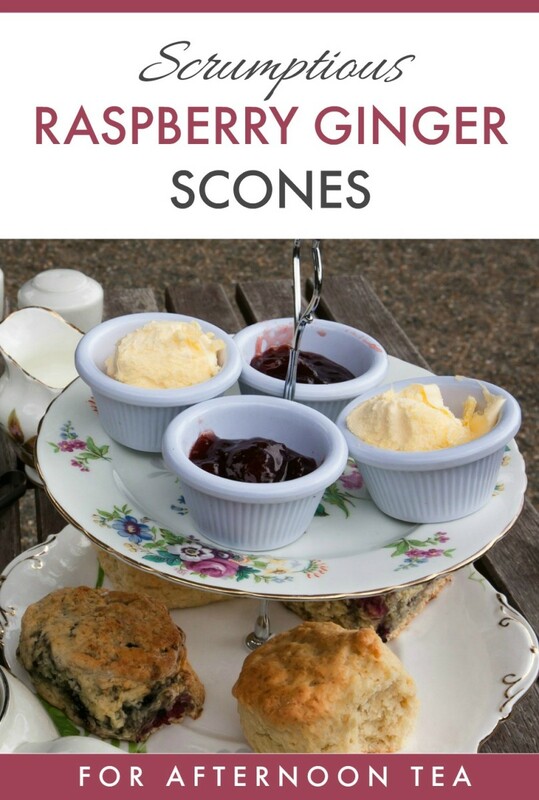 Often served as part of an assorted pastry tray, these elegant treats are usually made with layers of génoise cake, jam and French buttercream frosting. 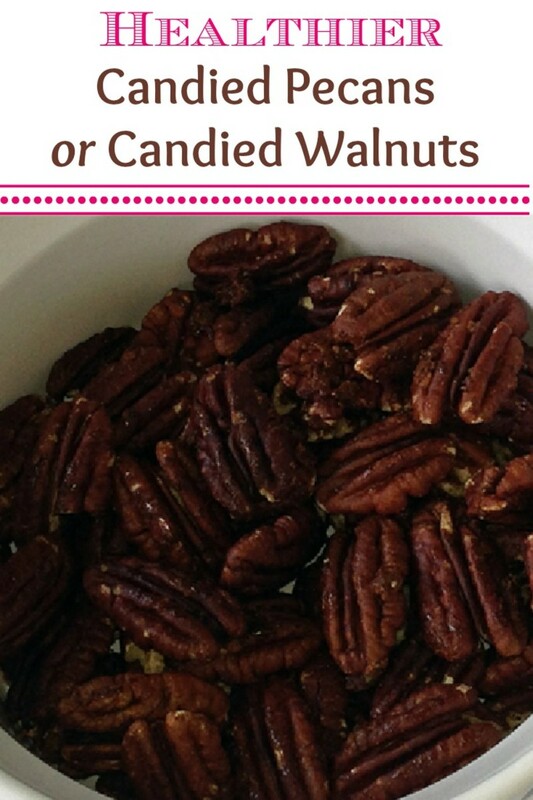 This simplified recipe features shortcuts that let you focus on the fun part - decorating. 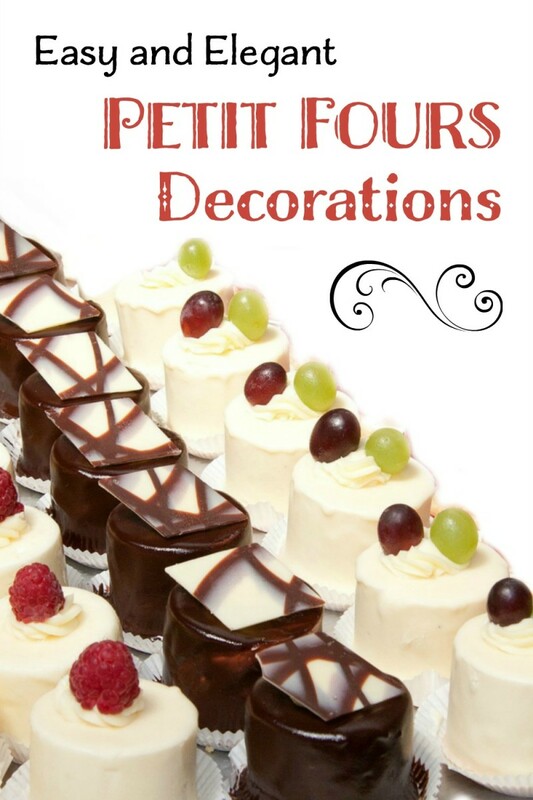 Make your petit fours extra special with these ideas for decorating these miniature filled and iced cakes. From a simple drizzle of melted chocolate to sugar glass and edible lace, these decorations will delight your guests at dessert time. 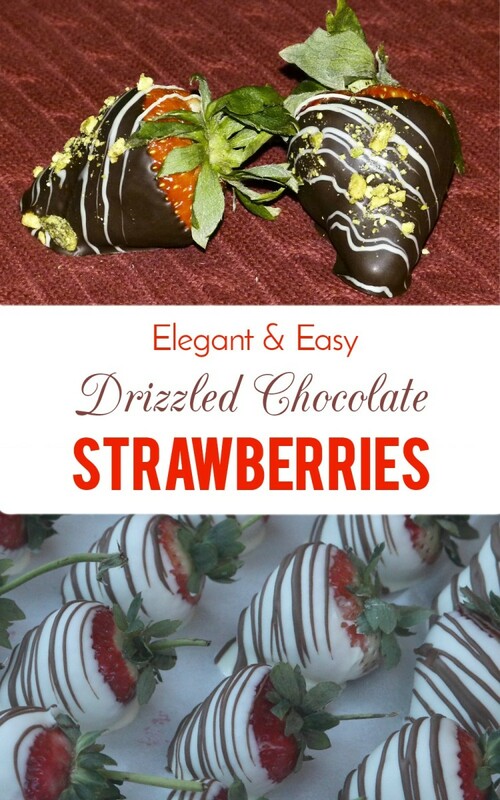 This recipe for fresh strawberries dipped in, and then drizzled with, melted chocolate makes a light, refreshing, and decadent dessert that's also low in calories. These berries are easy and quick to prepare and also make a beautiful garnish to any plate or tray of sweets. 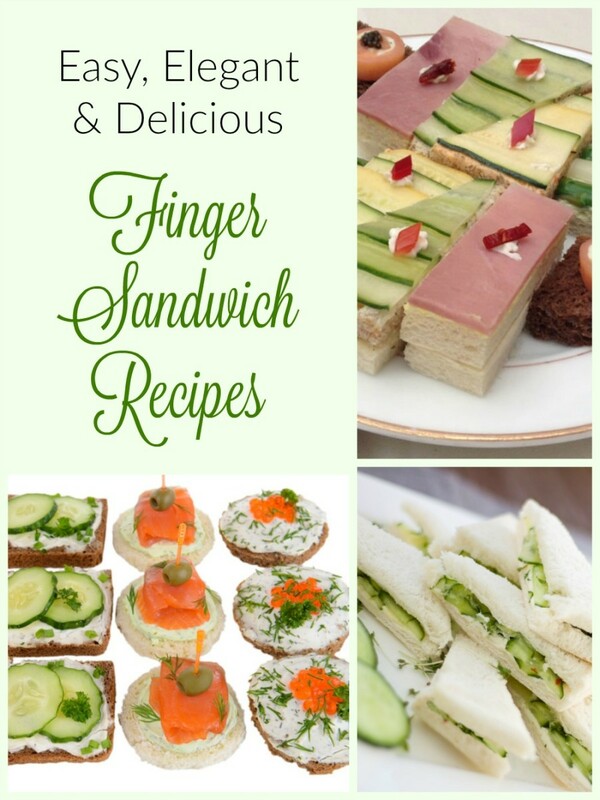 Use these recipes for traditional and more contemporary sandwich flavor combinations to give an afternoon tea or special occasion luncheon a delicious flair. 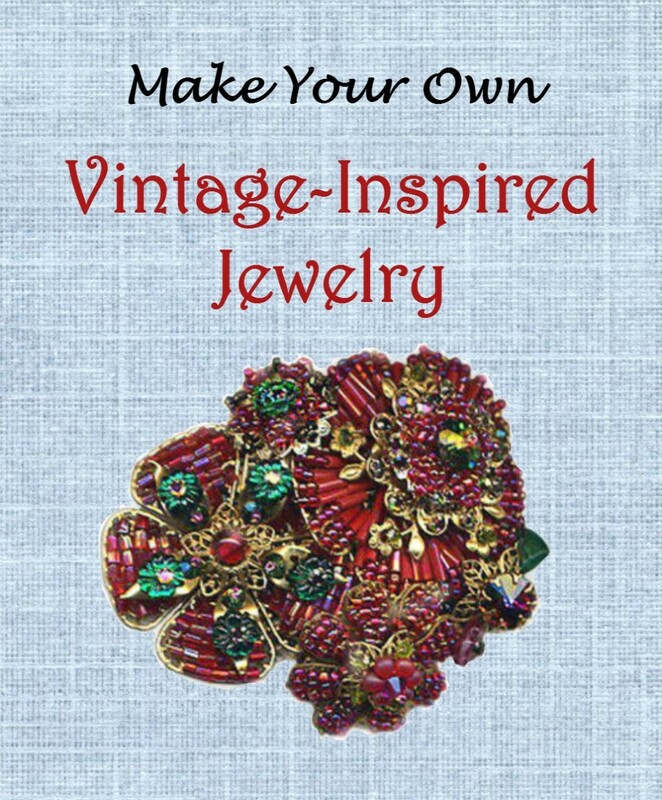 A collection of vintage-inspired jewelry making techniques including collage or assemblage jewelry, working with brass filigree, cagework or tapestry beading, memory wire bracelets, and patina. 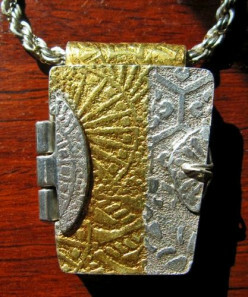 A Review Patrik Kusek's Craftsy Online Class "Silver Metal Clay: Adding Stones & Dimension"
A review by Margaret Schindel of Patrik Kusek's online Craftsy class, "Silver Metal Clay: Adding Stones & Dimension." 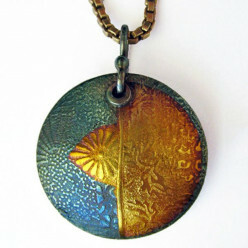 This class is perfect for beginner to intermediate level silver metal clay users. 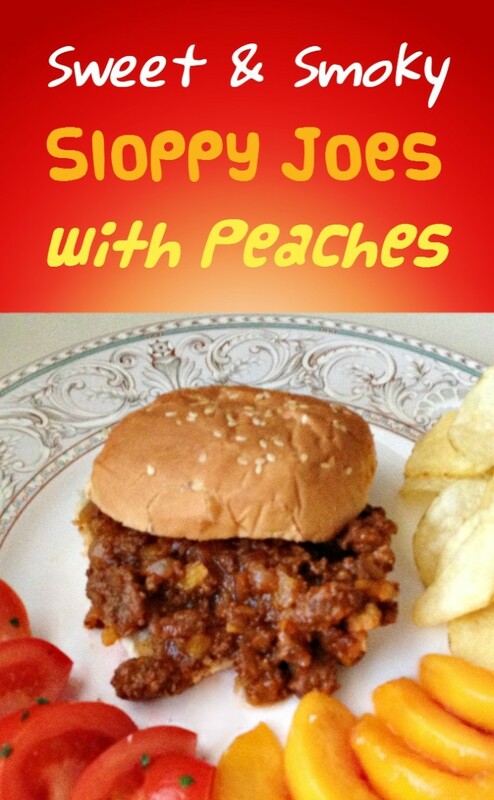 Sloppy Joes sandwich recipe with sweet peaches, peach nectar, ketchup, molasses and peach jam plus smoky BBQ flavors from ketchup, mustard, vinegar, chili powder, smoked paprika and liquid smoke. My roasted vegetables recipe intensifies the flavors and caramelizes the natural sugars in the veggies with long, slow roasting. 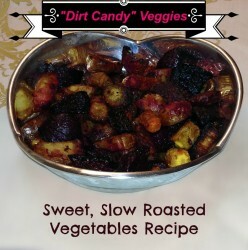 "Dirt Candy" refers to the natural sweetness this method brings out. 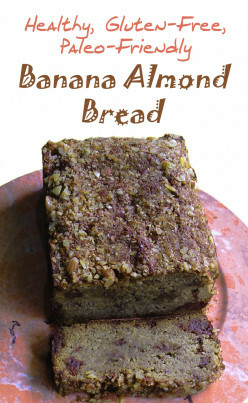 A healthy, gluten-free banana almond bread recipe that uses almond meal and coconut flour and can be enjoyed on a Caveman or Paleo Diet . 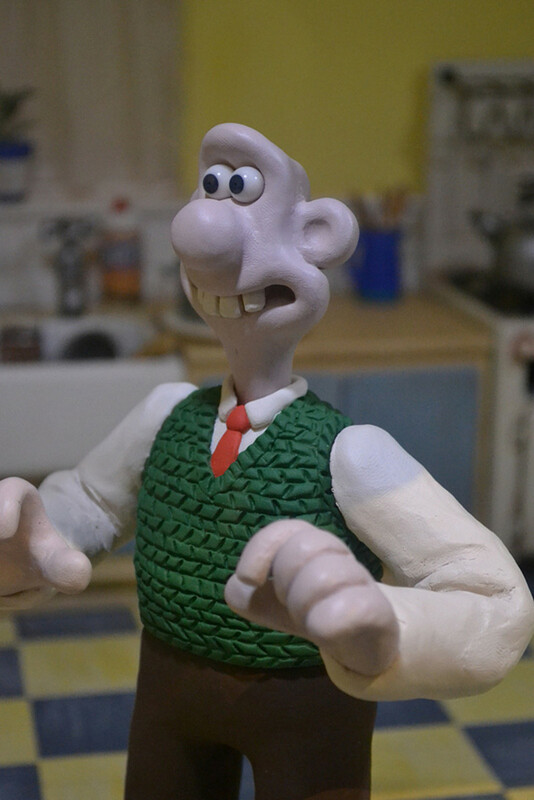 The secret to keeping it moist is to make it three days ahead. 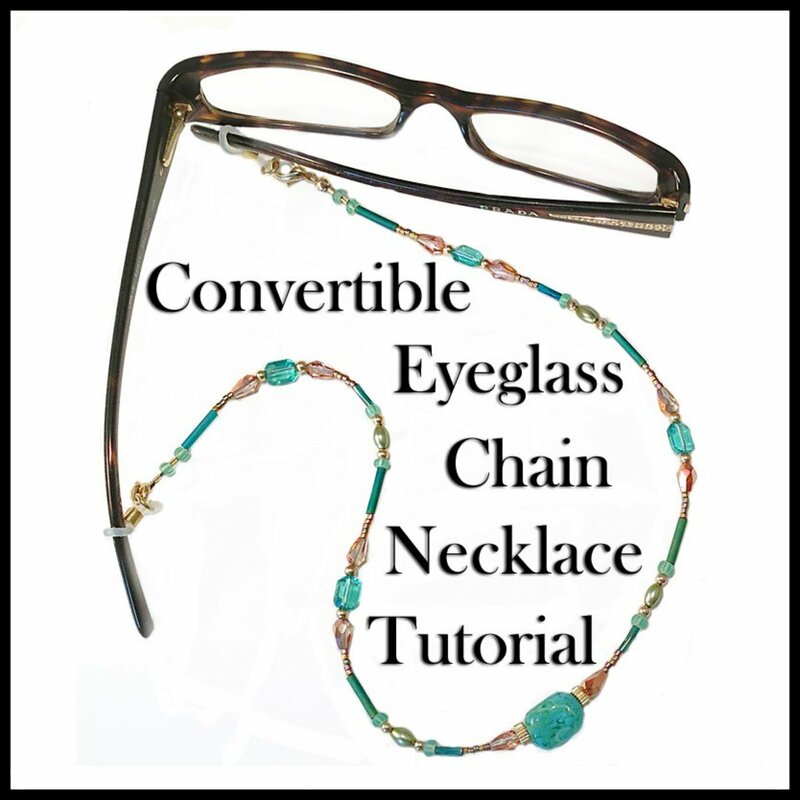 Learn how to make a beautiful beaded eyeglass leash that also can be worn as a necklace. This jewelry tutorial has detailed step-by-step instructions with close-up photos to ensure successful results. 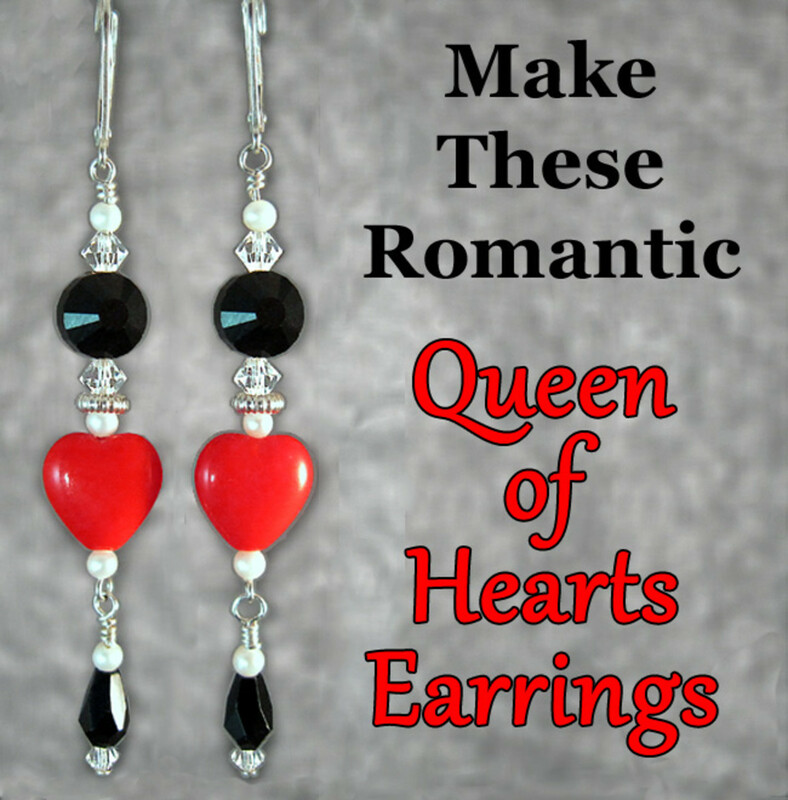 Learn to make earrings featuring heart-shaped beads with this easy, step-by-step tutorial. This romantic jewelry would make a beautiful handmade gift for Valentine's Day or an anniversary or birthday. 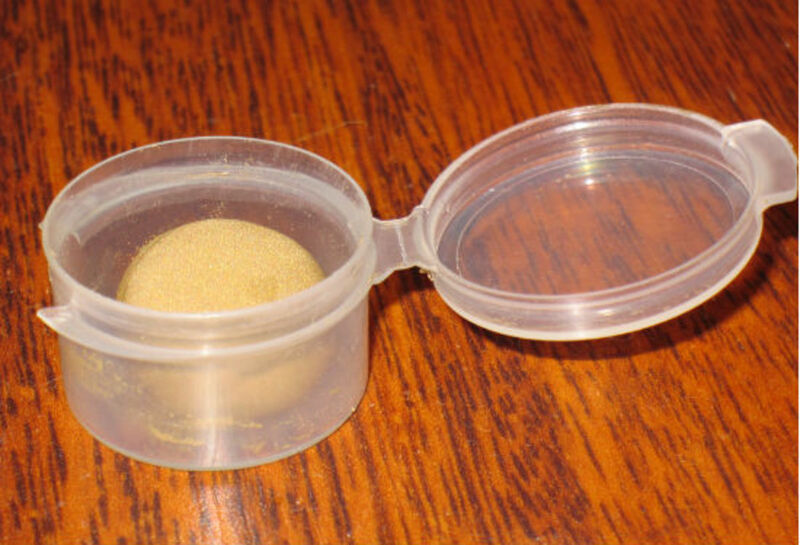 Storing beads and jewelry findings is a challenge for everyone who makes beaded jewelry. 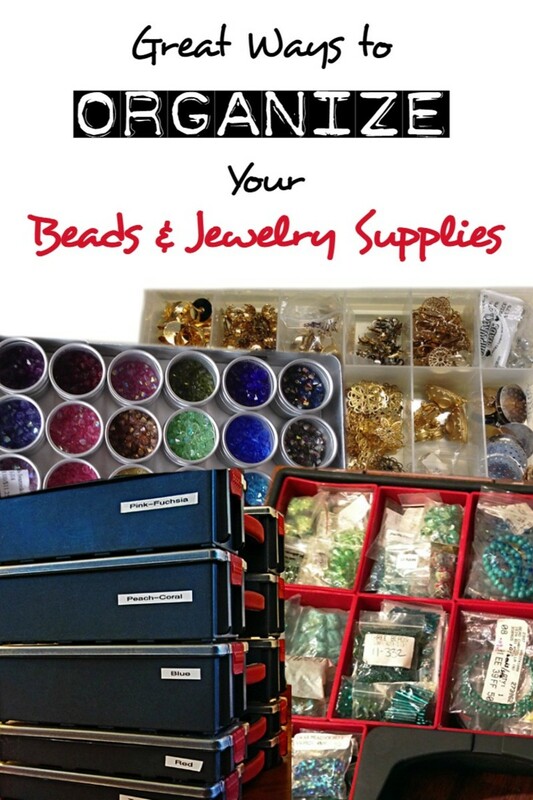 Here are a variety of recommended bead storage solutions and cases for storing jewelry findings successfully. 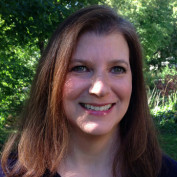 Learn to make jewelry and share your love of jewelry making with independent designer and teacher Margaret Schindel. 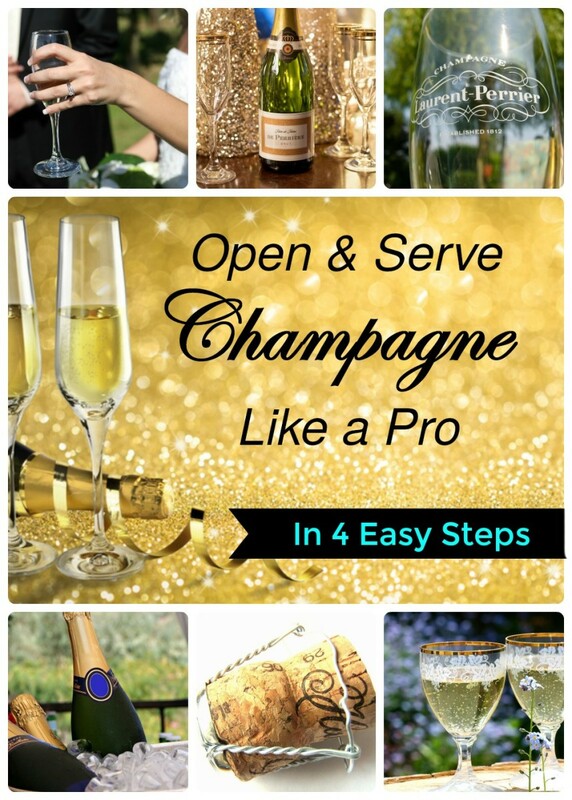 Read and share step-by-step project tutorials, tips and techniques. A delicious, vegan blueberry muffin recipe bursting with coconut, fresh lime, and juicy blueberries. 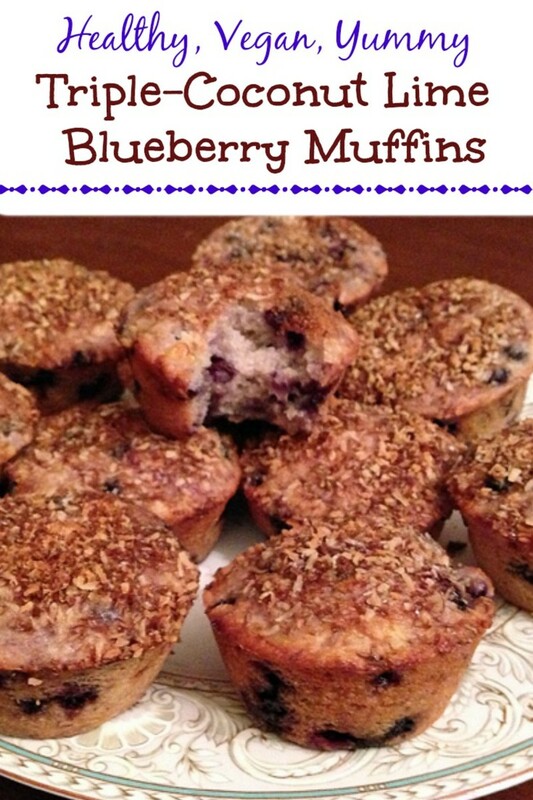 These healthy muffins use mostly unprocessed and use mostly unrefined ingredients. 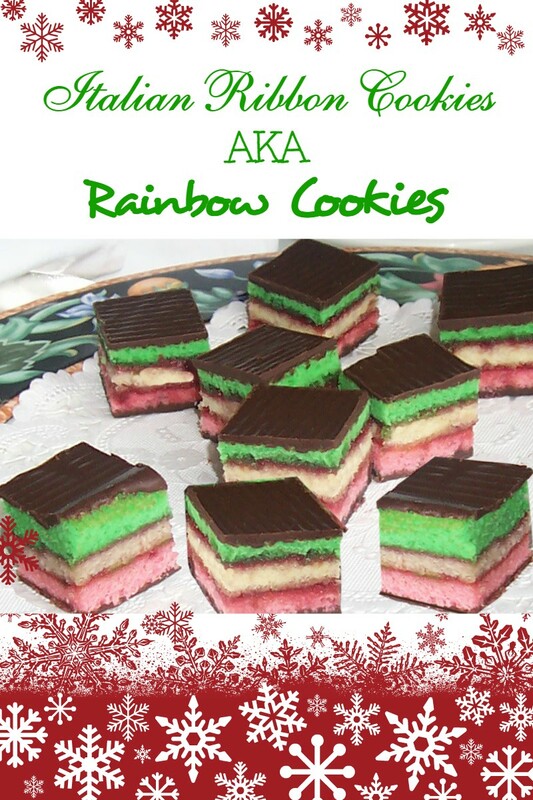 This recipe for irresistible Italian ribbon cookies, also known as Venetians, rainbow cookies, or Neapolitan slices, uses tinted almond cake layers joined with raspberry jam and topped with chocolate. 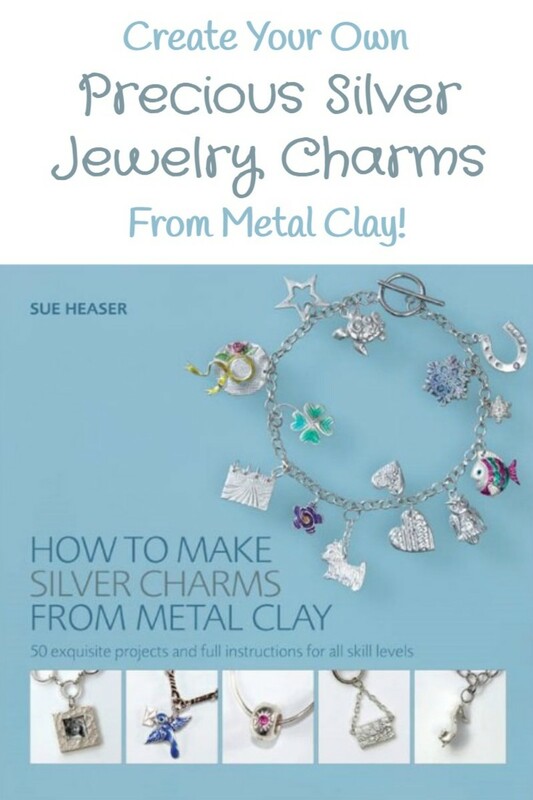 A detailed review of Sue Heaser's book, "How to Make Silver Charms From Metal Clay". 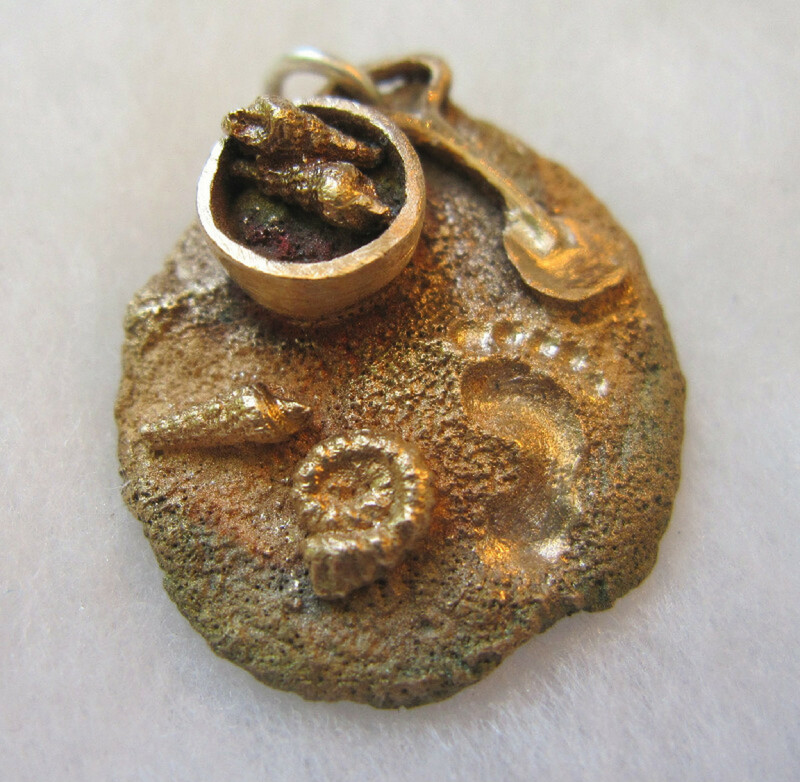 Learn easy techniques to make pure silver charms in nearly any style or theme you want, to wear yourself or give as unique, personal gifts that reflect your recipients' hobbies or interests. 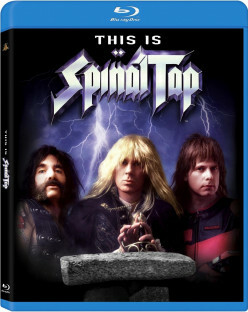 A review of "This Is Spinal Tap", a mockumentary / rockumentary starring Rob Reiner, Christopher Guest, Michael McKean and Harry Shearer that follows an over-the-hill heavy metal rock band on tour. 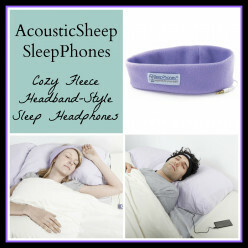 A review of AcousticSheep SleepPhones, soft, comfortable fleece headband sleep headphones for listening to music, audiobooks, etc. 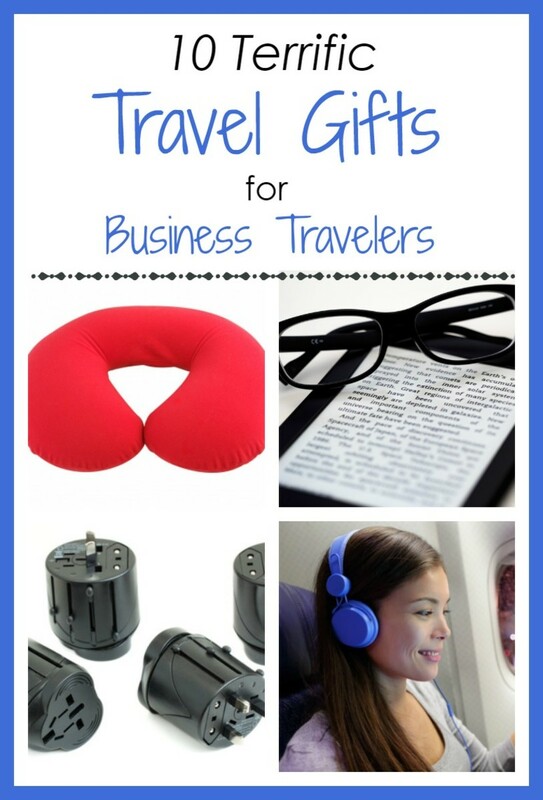 while sleeping or lying down to help sleep problems and insomnia. 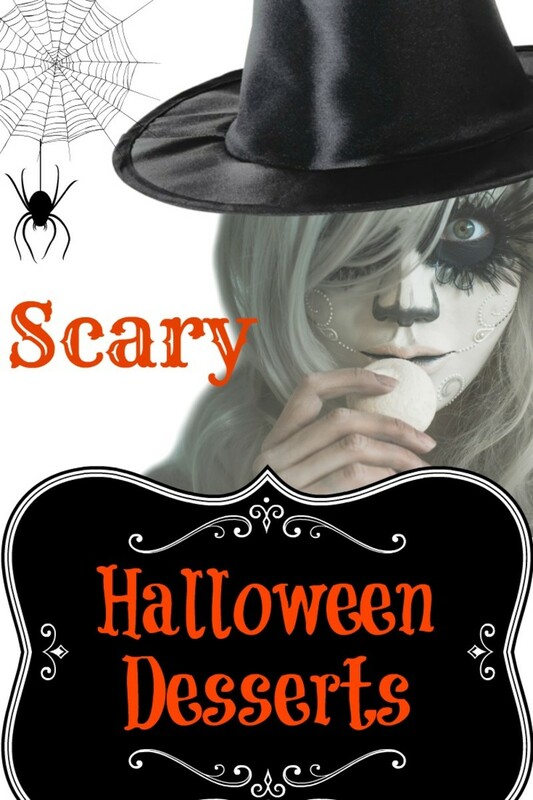 Halloween party dessert recipes include fun and frightening roach-infested popcorn, gory cake ball brains, chocolate cookie dough rats, zombie and spider cupcakes, cute werewolf snack cakes, and more. 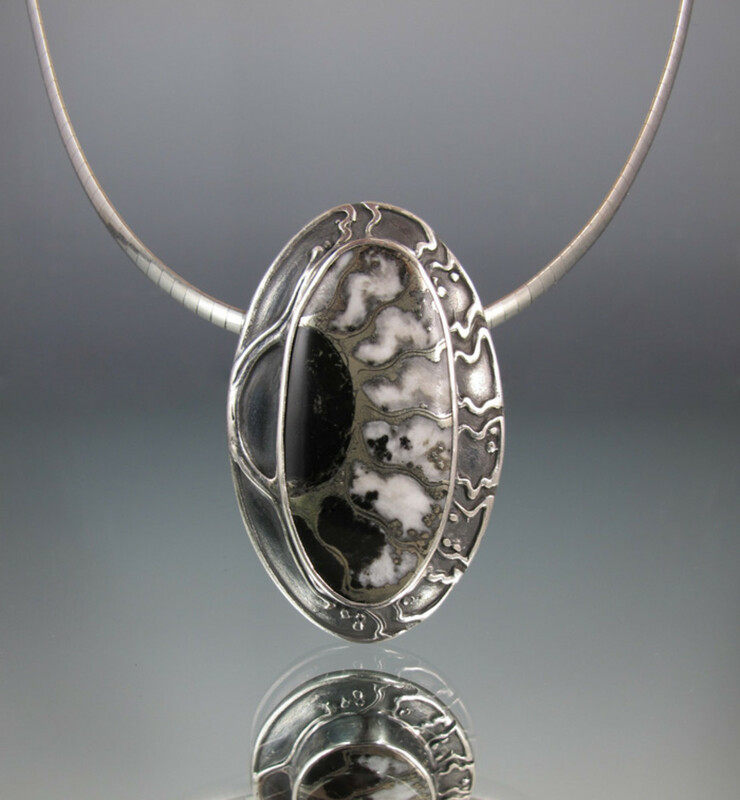 A detailed review of Lisa Barth's deservedly popular book in which she teaches her techniques for designing exquisite fine silver metal clay bezel settings inspired by the gemstones themselves. 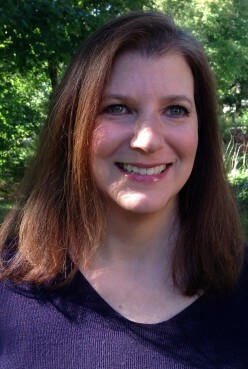 Book Review: "Sassy Feet: Paint, Embellish and Love Your Shoes (and Bags)!" 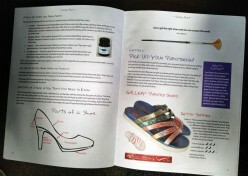 Reading the book "Sassy Feet: Paint, Embellish and LOVE Your Shoes (and Bags)!" 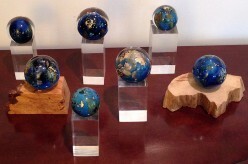 by designers Margot Silk Forrest and Destiny Carter is the closest thing to attending one of their popular workshops. 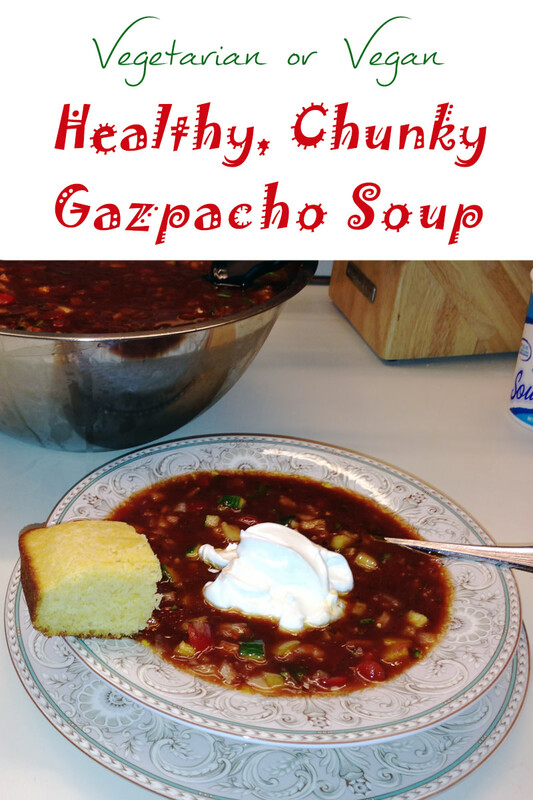 This recipe for chunky gazpacho soup gets its bright flavors from fresh tomatoes, crisp bell peppers, cucumbers, and sweet onions with the ideal seasonings including fresh cilantro and/or basil. 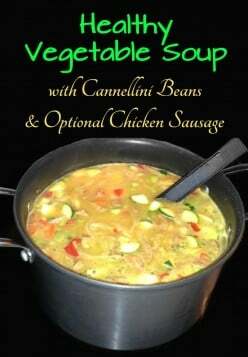 A delicious and nutritious recipe for fresh vegetable soup with cannellini beans, including variations to make it vegetarian or vegan. 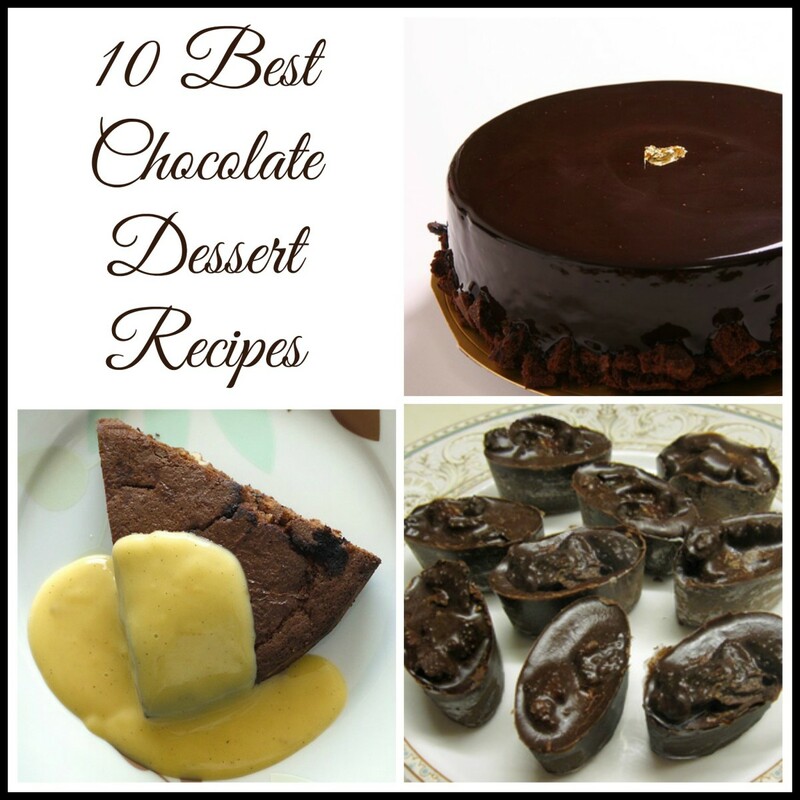 10 luscious dessert recipes including Gordon Ramsay's lava cake, Maida Heatter's Queen Mother's Cake, pain au chocolat, dark chocolate fondue with honey and cognac, truffle brownies and more. 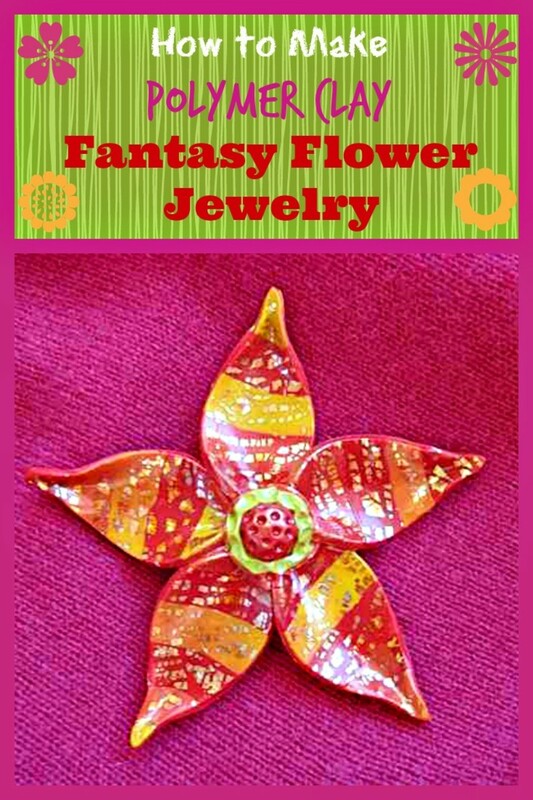 A step-by-step tutorial for making colorful polymer clay fantasy flower jewelry. Wear these bright spring or summer blooms all year long or give them as inexpensive handmade gifts for women or girls. 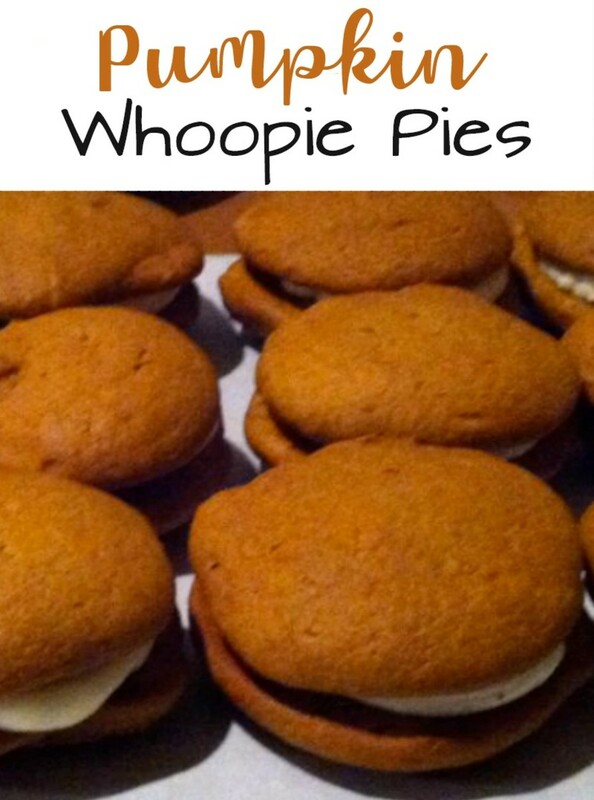 A delicious recipe for pumpkin whoopie pies from Amy Bouchard, creator of the famous Wicked Whoopies treats from the Isamax bakery in Maine. 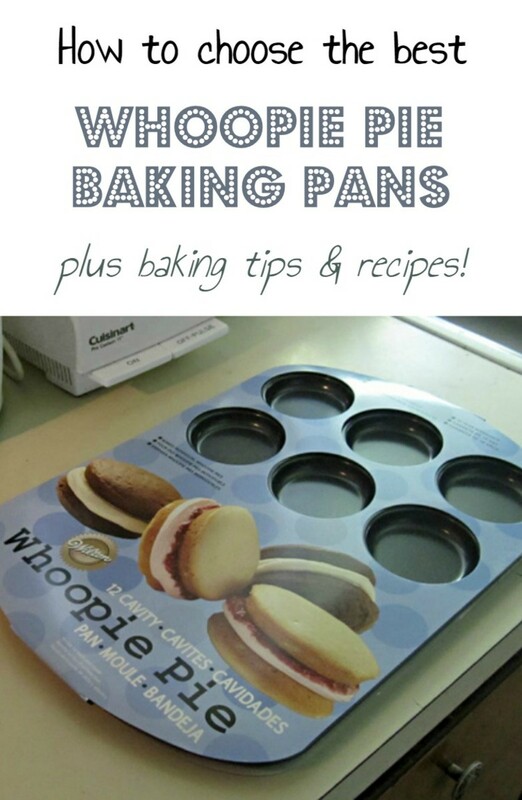 In this article, I demonstrate why actual whoopie pie baking pans are way better thank using cookie sheets. 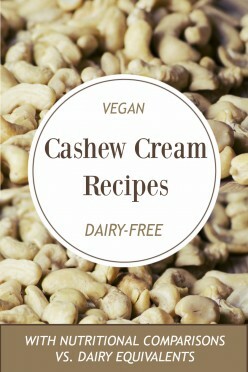 Includes recipes for making delicious chocolate, chocolate mint, and pumpkin whoopies. 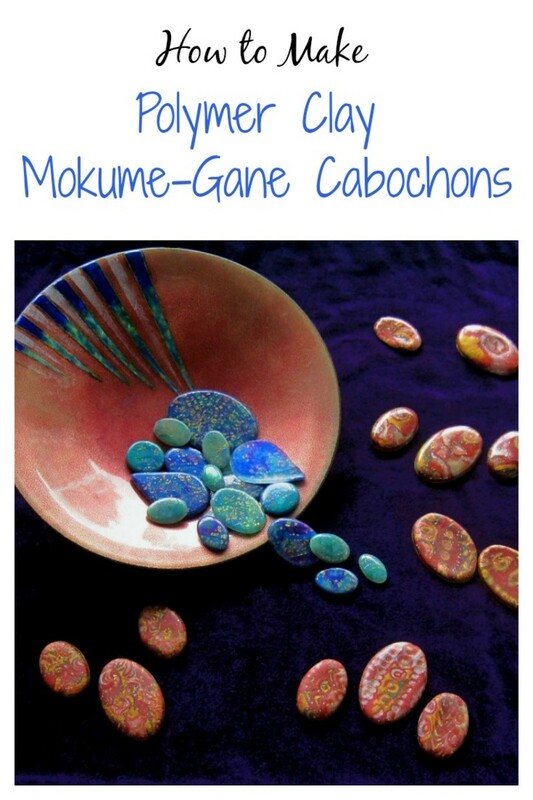 A polymer clay mokume gane tutorial with step-by-step instructions for making a mokume veneer sheet that can be used to cover polymer clay beads or other forms and how to create mokume gane cabochons. Learn about making lampworked glass beads, glass blowing and other hot glass techniques and explore the extraordinary work of master glass artists Kristina Logan, Dale Chihuly and Josh Simpson. 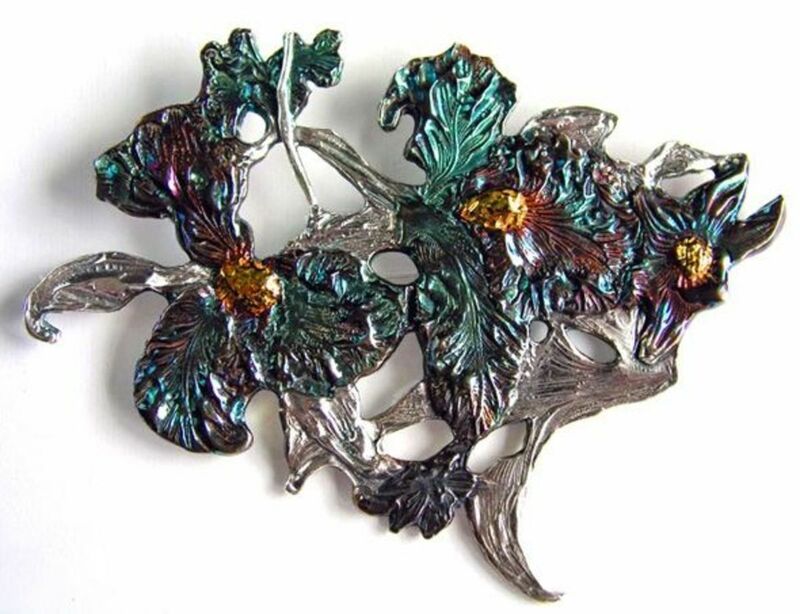 The stories behind Margaret Schindel's award-winning articles on jewelry making, metal clay, polymer clay, lampwork beads and glass art, crafts, cooking, recipes, travel and gift guides. 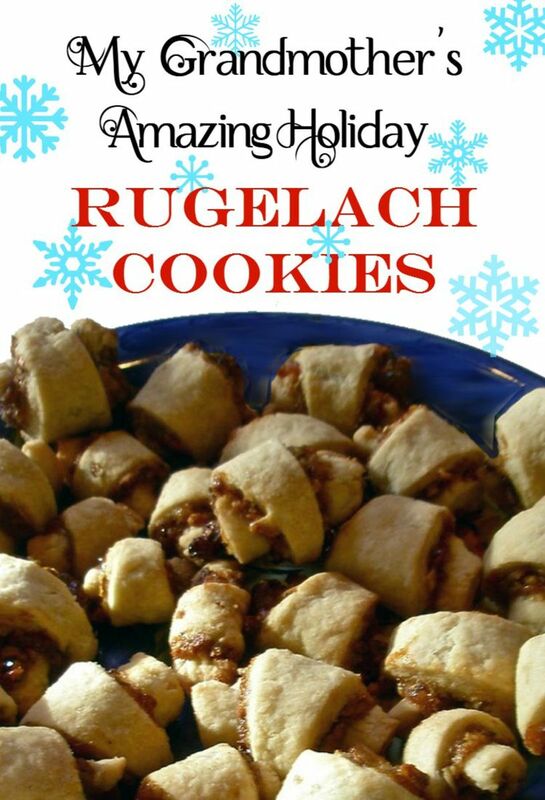 Learn more about writer Margaret Schindel and her informative articles and tutorials on metal clay, polymer clay, jewelry making, crafts, cooking, baking, travel, gift guides, holidays and more. 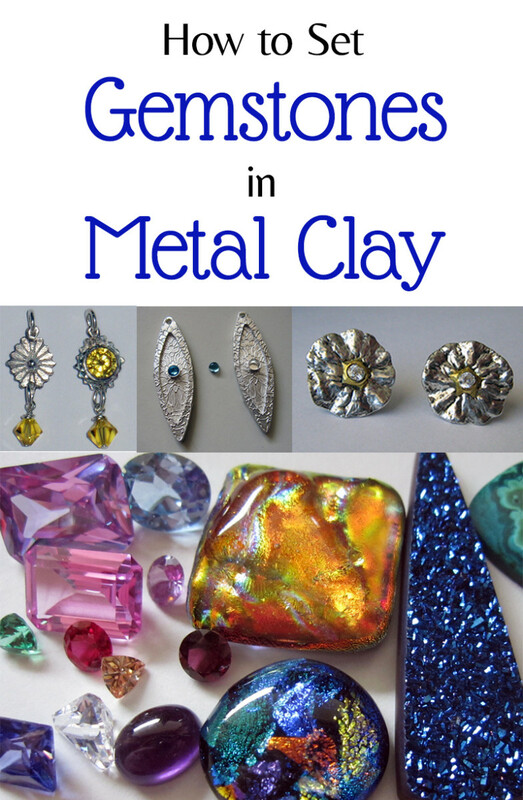 Metal clay articles and step-by-step polymer clay and beaded jewelry tutorials by designer Margaret Schindel. 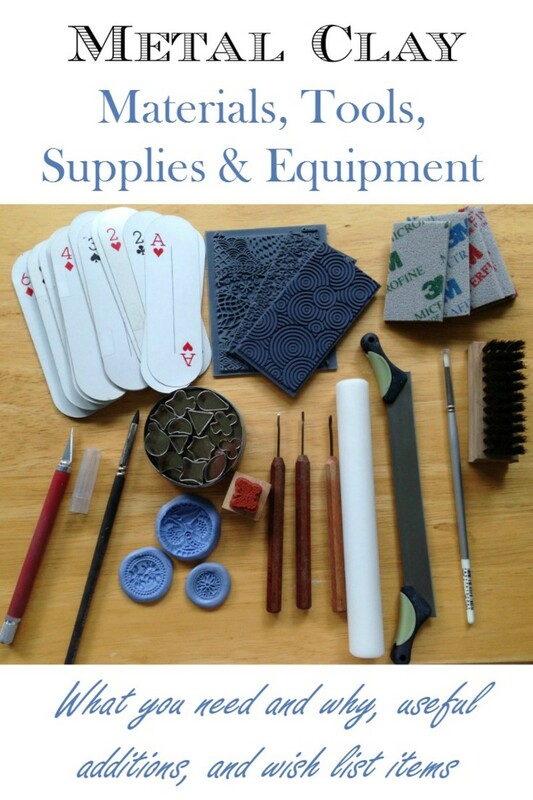 Learn jewelry making techniques easily with detailed instructions and close-up photos. 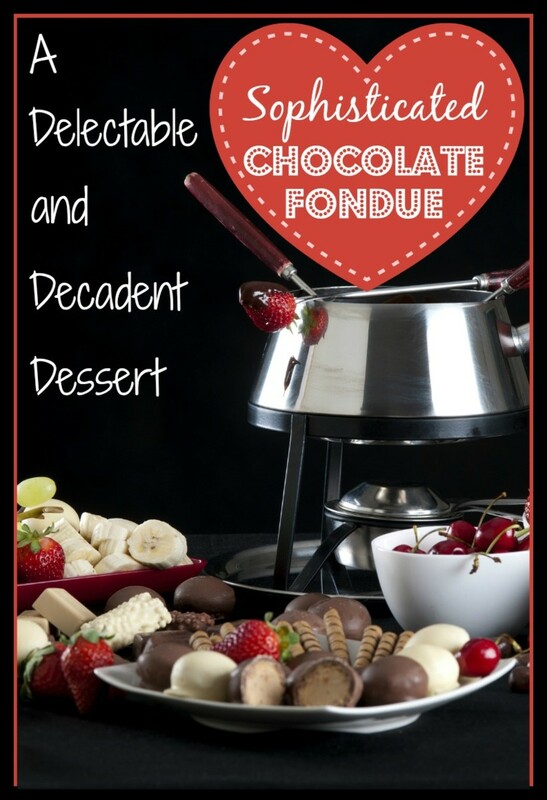 A quick, easy recipe for a luscious dark-chocolate fondue enhanced with honey and cognac brandy that's perfect for Valentine's Day or a romantic, sophisticated dessert any day of the year. 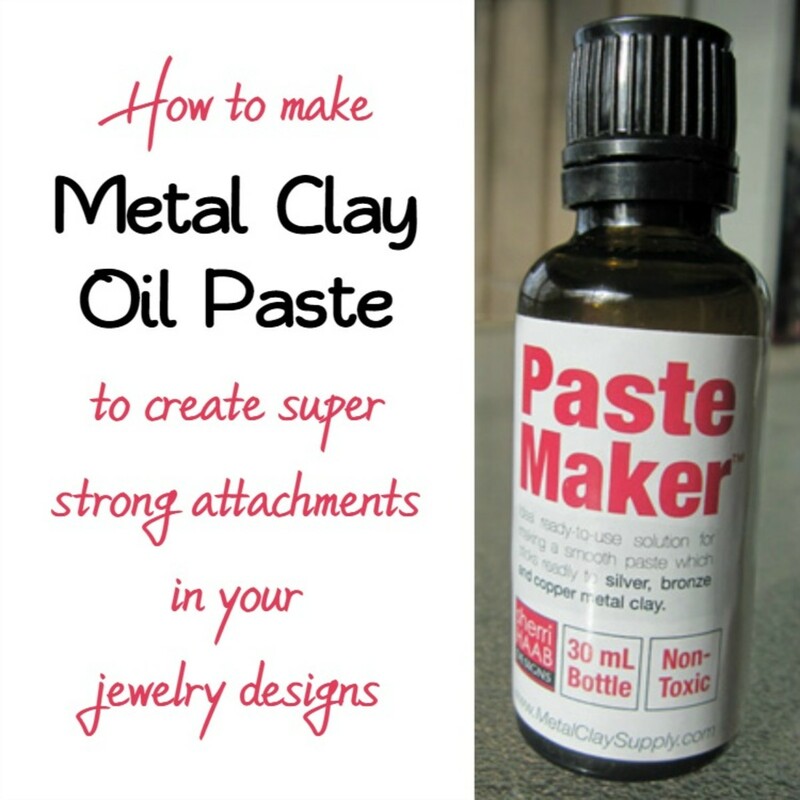 How to make silver, bronze or copper clay oil paste using plant-based essential oil or Sherri Haab Pastemaker and how to use it for strong joins in metal clay. 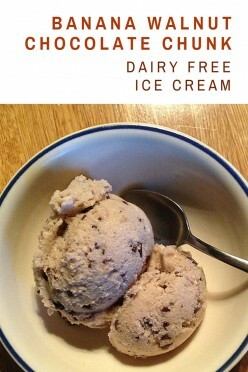 Includes full lavender paste recipe. 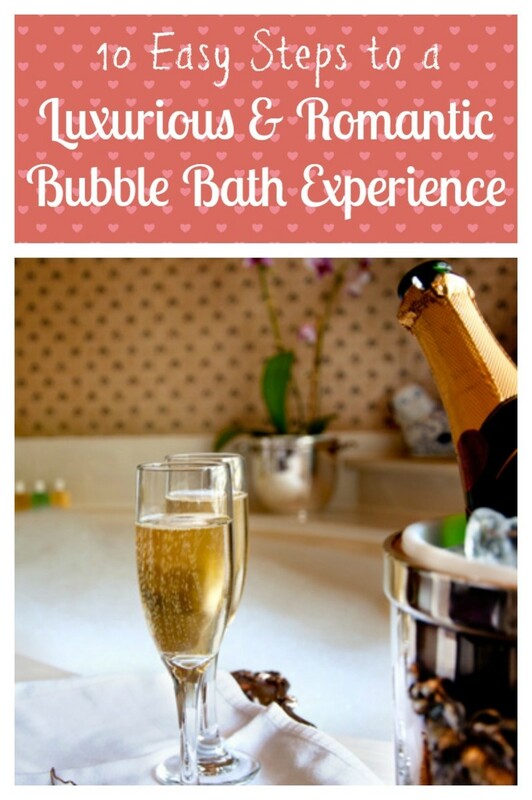 Metal clay must be dry before firing to avoid steam that causes bubbles in the metal. 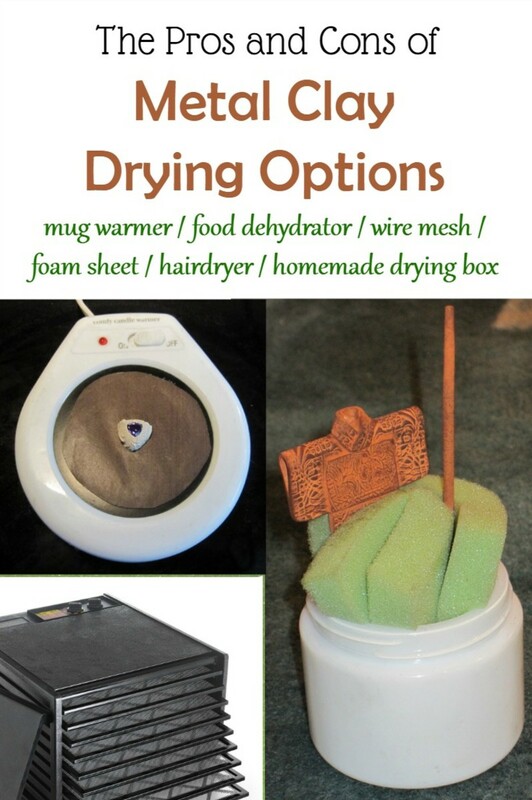 Learn how to dry metal clay using foam, Teflon, a hotplate / cup warmer, dehydrator, hair dryer and other methods. 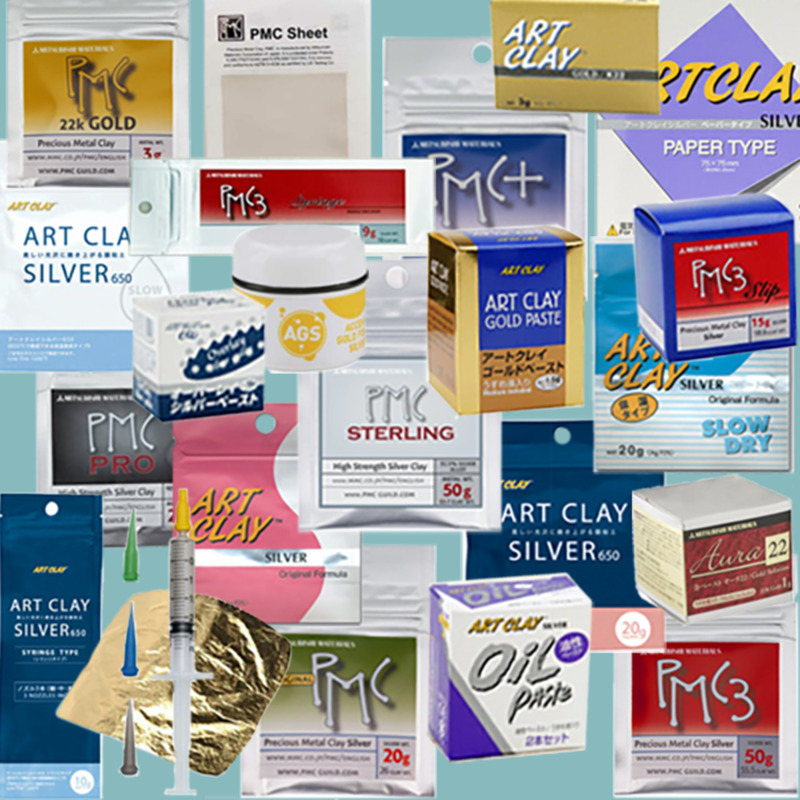 Tips for keeping metal clay moist during work sessions and for shot-term and long-term storage. 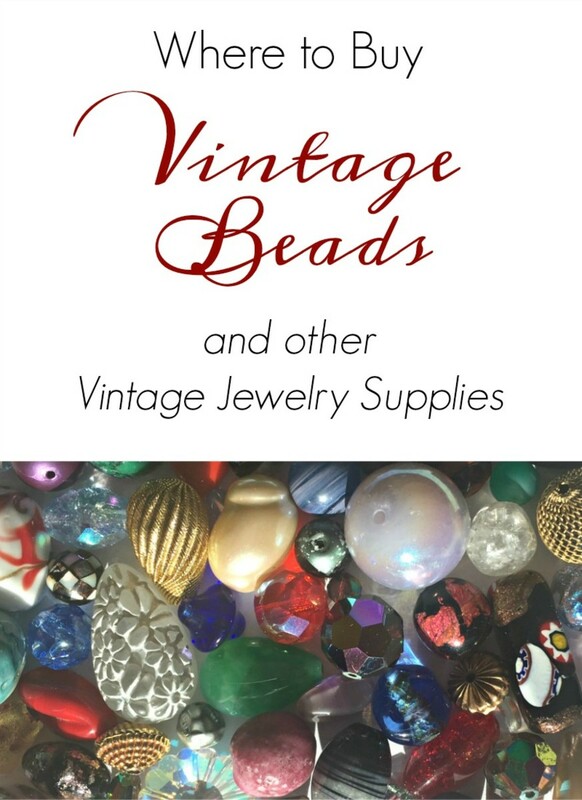 Recommended sources for where to purchase the best vintage beads and jewelry supplies, by a designer who has shopped for and used them in one-of-a-kind pieces for nearly 30 years. 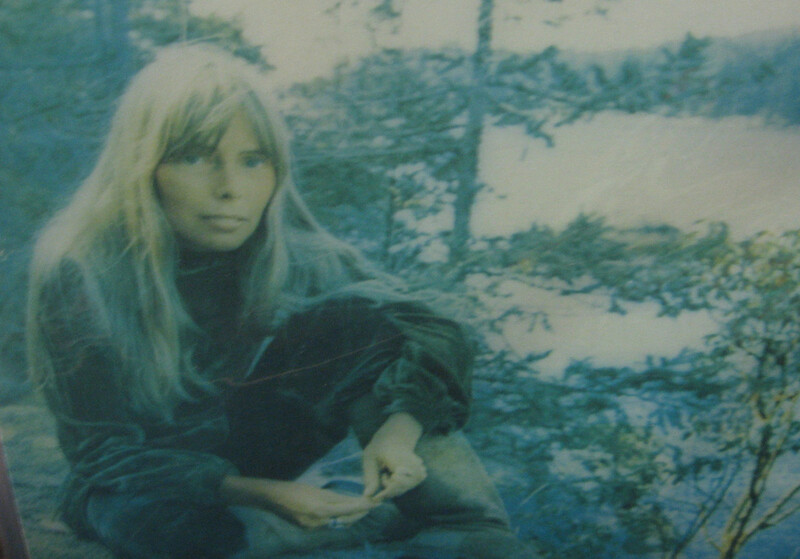 A retrospective of Joni Mitchell's career and a tribute to this remarkable artist's music, poetry, art and activism with insights into the personal relationships that informed her songs and singing. 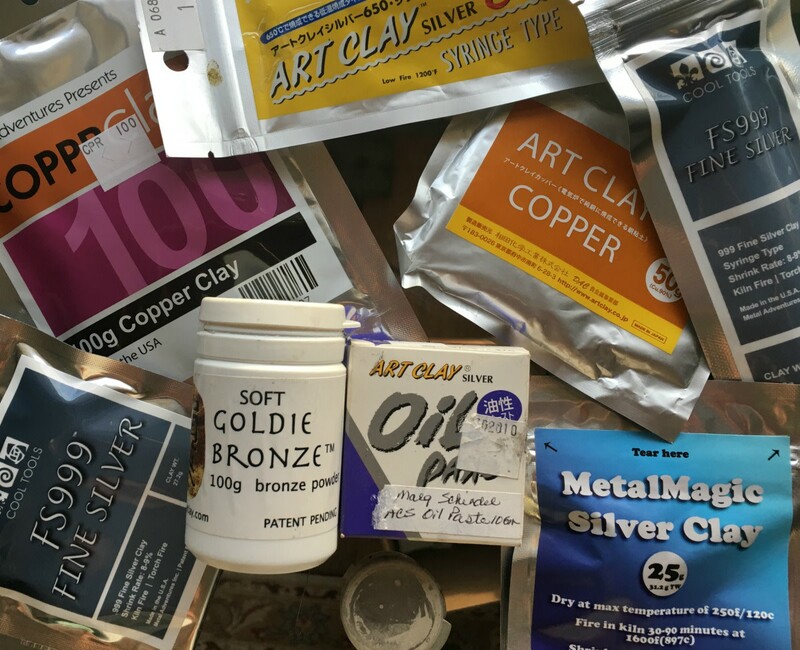 Learn about the tools and supplies needed to fire BRONZclay metal clay successfully and what to look for when deciding which ones to get. 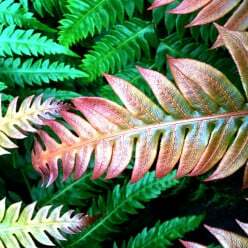 Most also are needed to fire other bronze clay formulas. 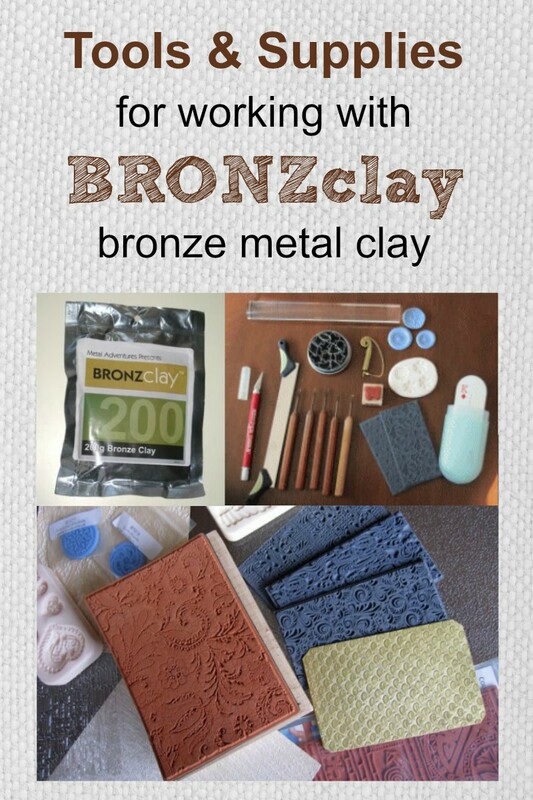 A comprehensive guide to working with Metal Adventures' original BRONZclay brand bronze metal clay. Includes techniques and tips for working with this clay, firing schedules, troubleshooting and more. 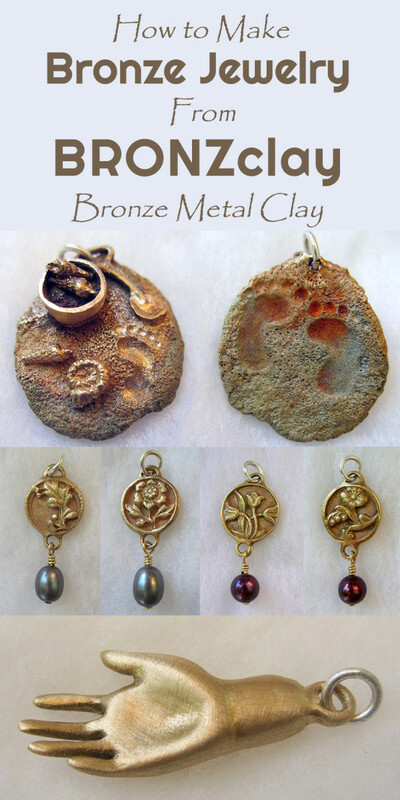 An introduction to bronze clay, differences in firing schedules and methods compared to silver metal clay, and an overview of major bronze metal clay brands, formulas and jewelry making techniques. 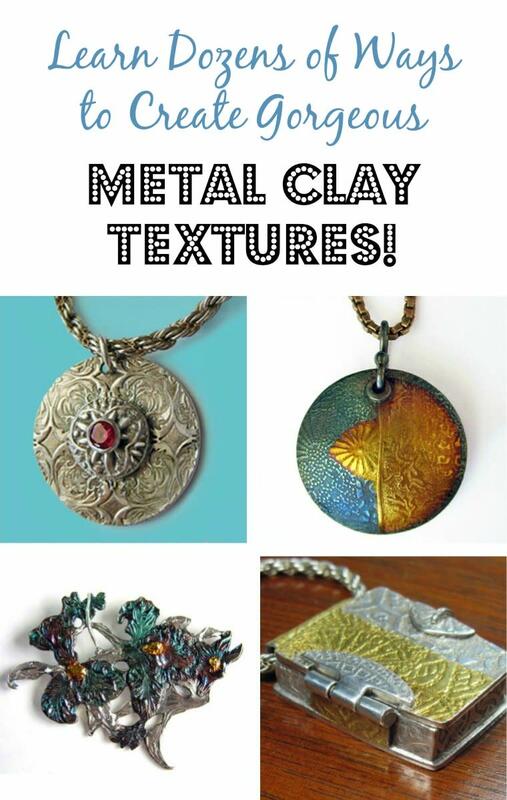 Unbiased reviews of metal clay related products including the Ultra-Lite Beehive Kiln and custom name/logo stamps by Metal Clay Artist Magazine's senior editor and technical editor Margaret Schindel. 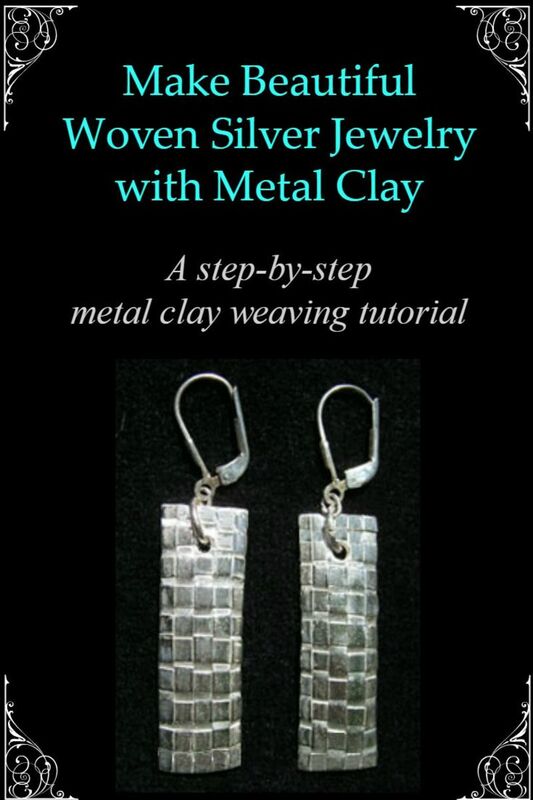 Learn how to weave flexible metal clay sheet or paper to make woven metal jewelry. This illustrated step-by-step weaving tutorial demonstrates a simple method with helpful illustrations. 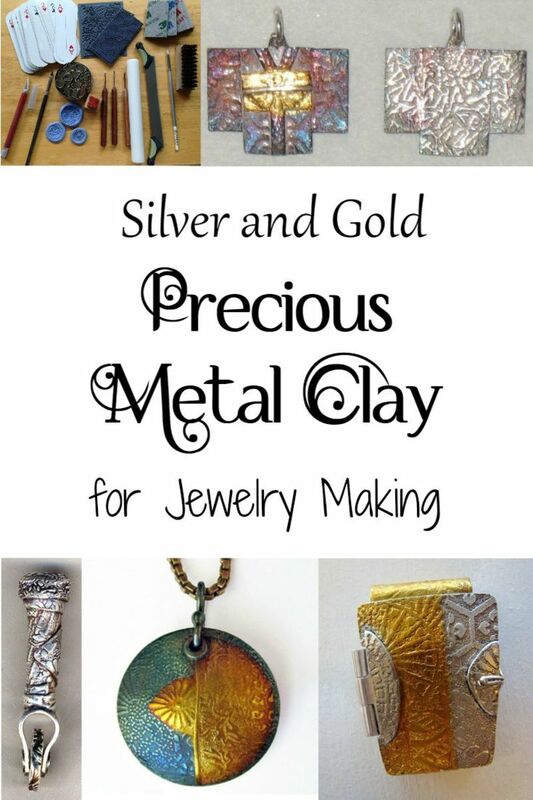 An introduction to silver and gold precious metal clay and a guide to recommended metal clay artists, teachers, organizations and projects suitable for metal clay beginners. Education and inspiration.